Golan Heights is Northern Israel, it borders Syria and Jordan. The sites are amazing to see. The hills and the mountains, from the greens, to the browns, to red when the sun is setting. Katzrin is the city of wine making, home to the Golan Heights Winery. You will see the amazing Baha'i gardens, it is one of the most famous attractions in Israel. 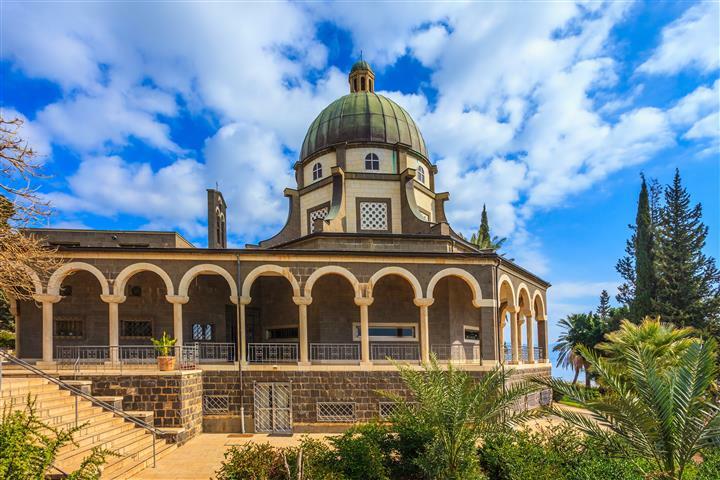 Travel to see the ancient synagogue from the Talmudic era, an ancient village, and the Golan Antiques Museum. 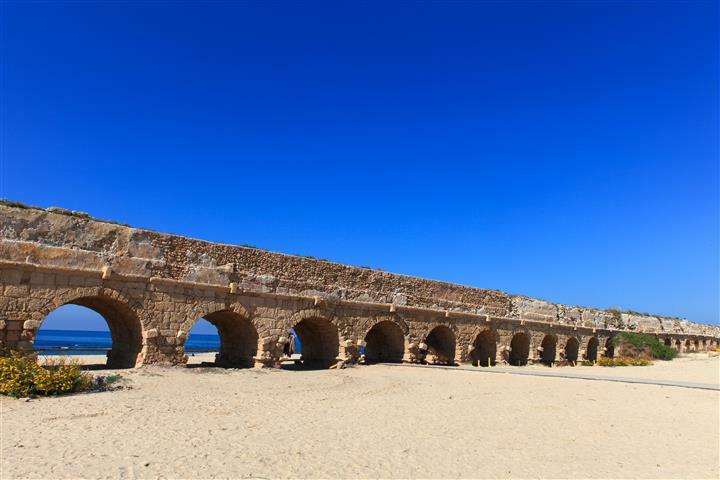 Caesarea was built by Herod the Great. It is between Tel Aviv and Haifa. On the tour you will be taken to see the Roman Theater, where even today it is used for concerts and shows. There are many archaeological sites that you will see. 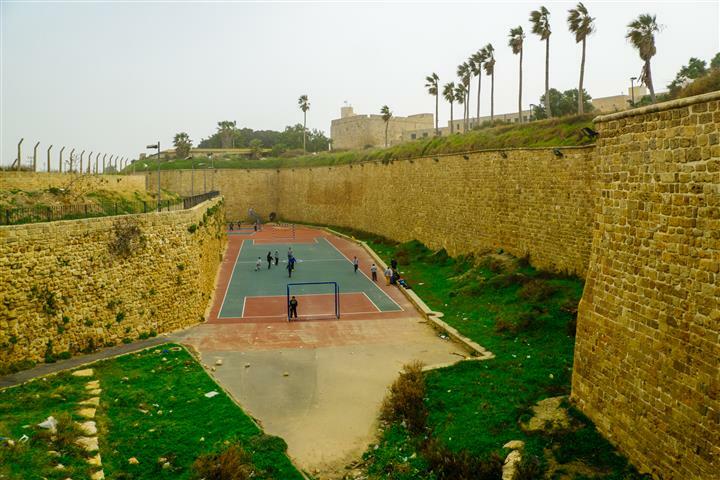 Acre is one of the oldest towns in the world, it is on the Mediterranean Sea. 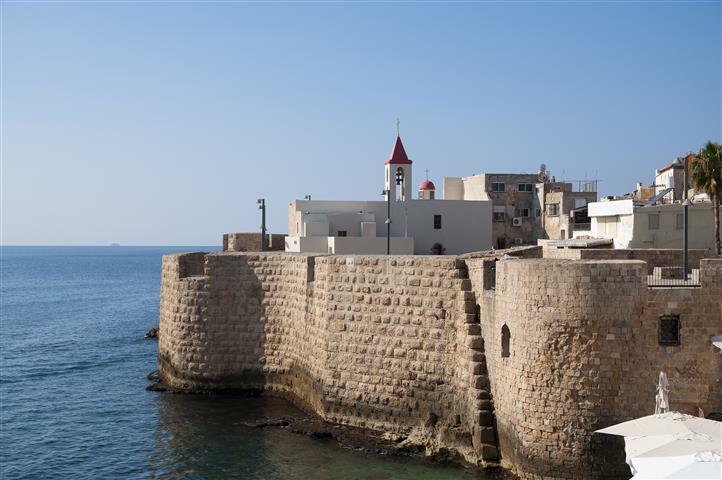 Acre is populated with Jews, Christians, Muslims, and Baha'is. Walking through the Old City market, you will be amazed as you are taken back in time. See the Crusader underground city and crypt. Exit north to Caesarea, the ancient Roman Capital and port. 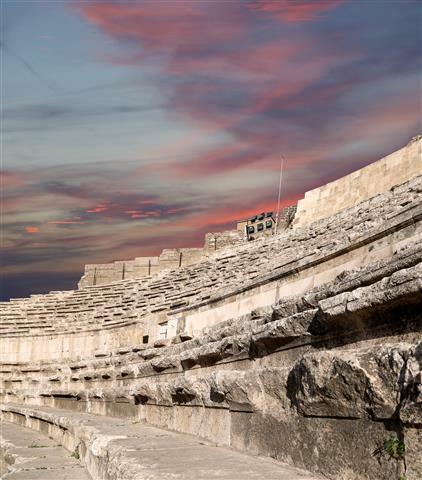 We will take you on a walking tour of the theatre, archaeological ruins, and excavations. Continue to Haifa, Mt. Carmel, with a scenic view of the Bahai garden, also the city and port. Drive to Rosh Hanikra to visit the limestone grottos and view the border with Lebanon. Return via Acre to visit the Crusader underground city and crypt. Walk through the Old City market. Return to hotels. Drive north along the coastal road. On the route we stop for an overlook of Megiddo. Drive through the Jordan Valley, stop at the Baptismal site on the Jordan River. 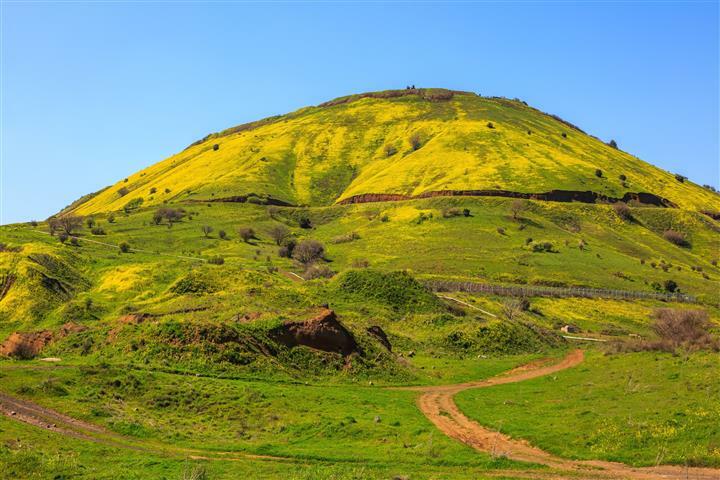 Ascend to the Golan Heights with an overview from Hammat Gader of the triangular border with Syria, Jordan and Israel. Onwards to the city of Katzrin, the Talmudic capital of the Golan. Visit the ancient synagogue of Katzrin. Ascend Mt. Bental, overlooking the Kuneitra Valley and stop at a former Syrian fortification. Descend to the Hula Valley for an overnight stay in a kibbutz hotel. Take a short tour of a kibbutz settlement. 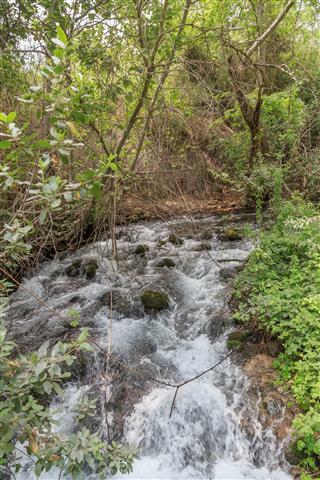 Visit the Banyas Reserve (Caesarea Philippi) the source of the Jordan river - with its flowing icy cold waters. 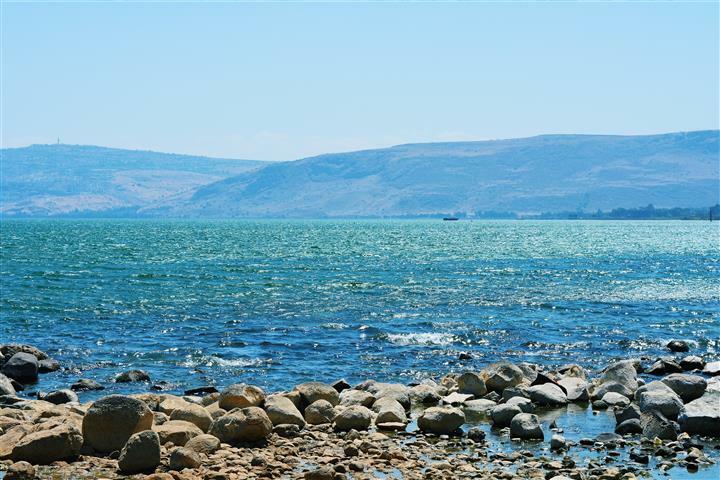 Then onto the crusader castle fortress Ka'alat Nimrod and then onto Birkat Ram, a natural lake located on an extinct volcano at the foot of Mt. Hermon. Drive south to Safed to visit ancient synagogues and the artists quarter. Return to hotels. Two nights' accommodation on Bed & Breakfast basis. (Price includes accommodation per person in a double room). Single supplement additional charge : 60$ per person, per night. High season supplement : 70$ per person per night.